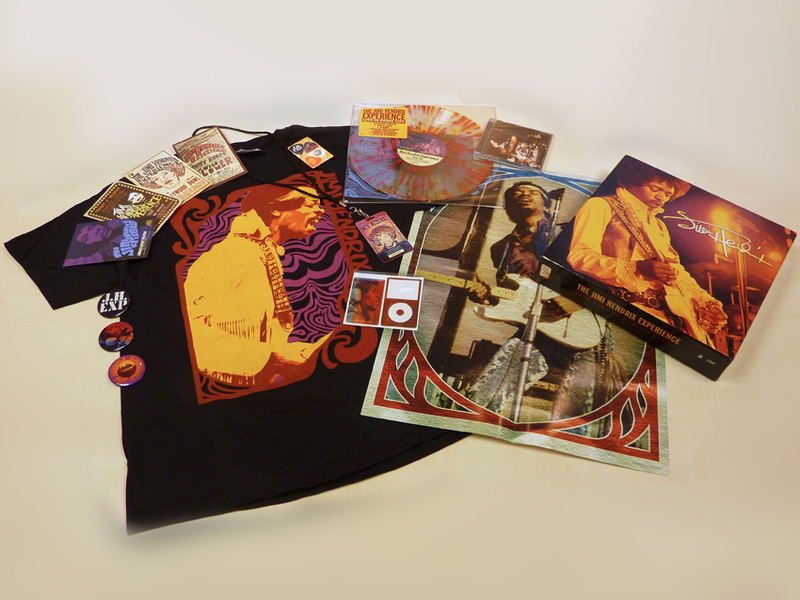 Limited edition Hendrix goodies up for grabs! We're marking the anniversary of Jimi Hendrix's death (18 September) by celebrating his life: a history in photos and videos. Now, you can join the party: here's your chance to win a limited edition Jimi Hendrix Experience boxset. 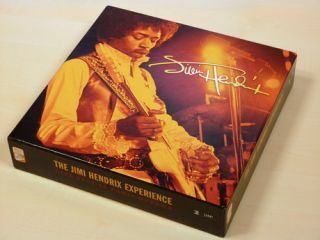 Basically, it's a stupidly cool boxset - perfect for the Hendrix obsessive in your life. That's probably you. To stand a chance of winning you'll need to head over to MusicRadar's Facebook page, become a fan, then write your answer to the following question on the wall. Q. What colour was the Fender Stratocaster Jimi played at Woodstock? We'll select a winner in the coming weeks. Good luck!